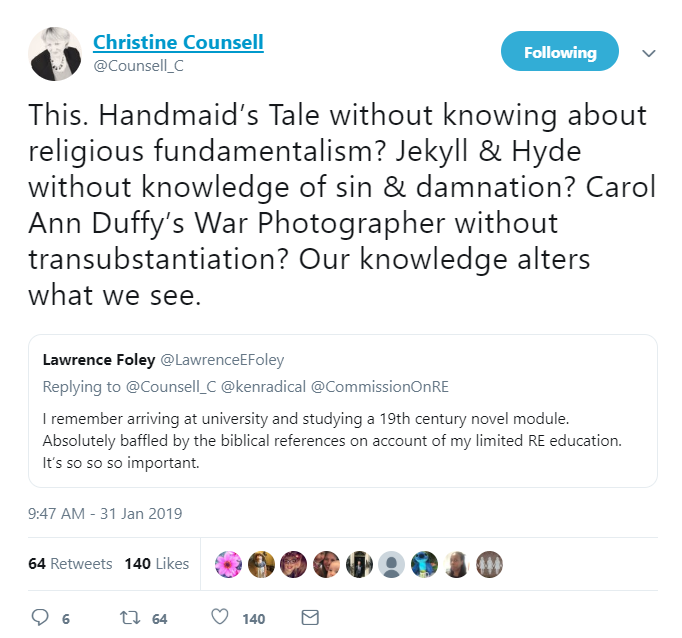 I have been a teacher for 30 years, a Headteacher for 15 years and, at the age of 54, this much I know about why Christine Counsell is right about teaching knowledge and cultural capital. The guest revision lesson I teach across Year 11 is essentially an hour’s lecture which gives the background to the poem. I don’t really touch on the poetic techniques; rather, I explain exactly what the poem means on a quite literal level. I do not venture much beyond the denotative; connotative interpretations of the text, such as the parallel between the photographic development process and the bread and wine of Holy Communion I leave to the students’ main English teacher. The lesson and all its resources are available on my blog. To begin I asked a student I knew which was his favourite of the AQA Power & Conflict selection of poems they study for the exam. He replied “Ozymandias, because it’s the least boring” grinning around the room for his appreciative audience. And at that point I allowed myself a little rant, about how I don’t understand why students are proud to display their lack of interest in poetry, keen to parade their disdain for learning about stuff; rather, I wish that they would show how much they knew, that they would talk about how Shelley’s poem has accompanied news of the fall of many a dictator over the years, Saddam Hussein and Colonel Ghaddafi most notably, and how even the makers of Breaking Bad named a seminal episode Ozymandias as Walter White’s empire began to disintegrate, and how it is a brilliant reminder to anyone who gets above his or her station that we will all die in the end of things and that we cannot take anything with us and that nothing really means anything in the scheme of things, and how the reader is, perhaps, the fifth or sixth person involved in the poem, because you have Ozymandias himself, the stone mason who carved the statue, and then the traveller and then the speaker in the poem and then Shelley and then the reader… and I went on until my flurry of frustration blew itself out. My rant built to an OTT climax about how it feels to work in a world where students are proud not to be interested in ‘the best that has been thought and said’. I managed, self-deprecatingly, to make them laugh. I apologised for my faux histrionics. And then I taught the lesson. But I had to explain everything. I had to explain what a Mass was. Who Roman Catholics were. 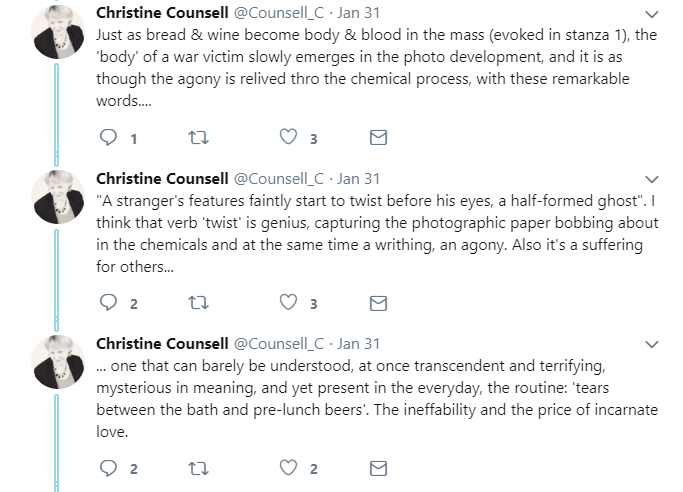 Christine Counsell’s transubstantiation. What happens at a baptism (because, like the multiple assassination scene at the end of The Godfather, the link between hands, water, careful preparation, gentle handling, being newly born, created from nothing and returned to nothing are too obvious to dismiss). 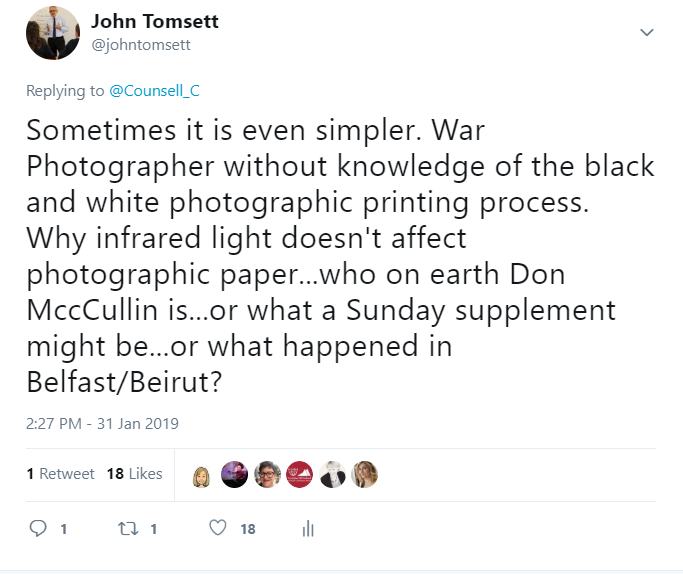 What happened in Belfast, Beirut, and Phnom Penh. The source of “All flesh is grass” and its meaning. The photographic printing process. Why “dust” relates to death in the funeral service. What a Sunday supplement looks like. 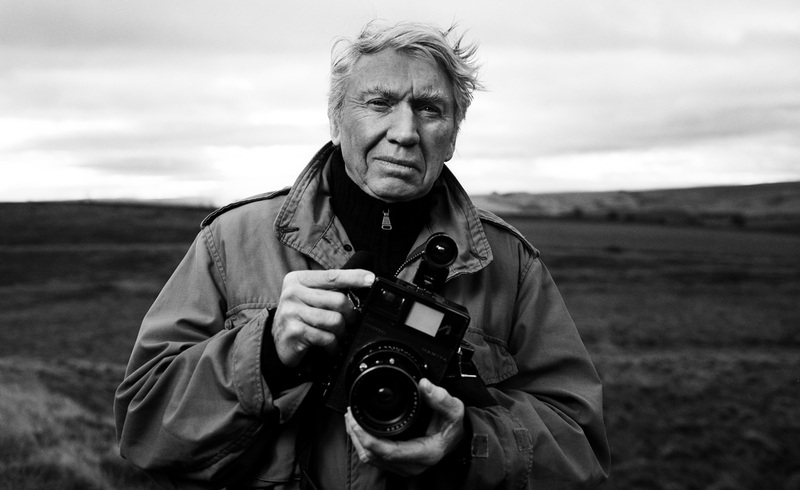 Don McCullin. Vietnam. Rural England. It was an illuminating lesson in how important it is to give our students the cultural capital they lack. 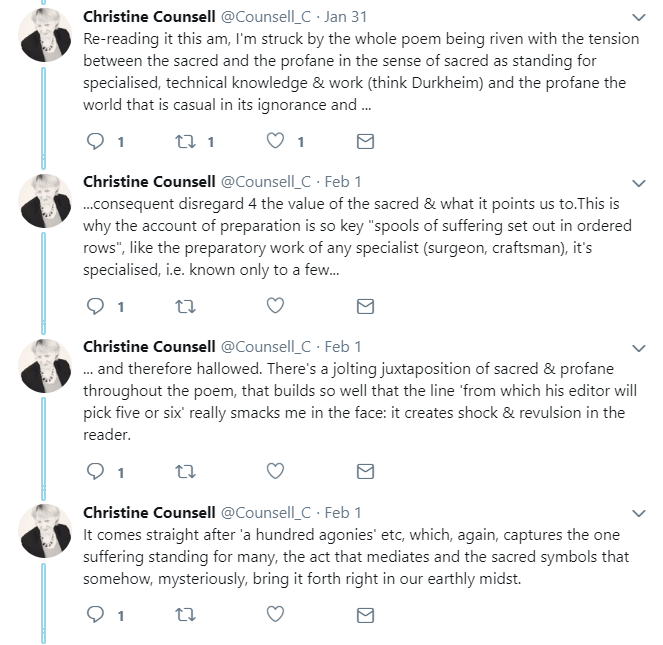 If they don’t know what all this means on a literal, factual level, they cannot begin to discuss the link between the content of the poem and Duffy’s poetic art. Instead they will begin making stuff up and stray beyond, what I call, the perimeter of justifiable interpretation because too often they think, mistakenly, that a poem is a difficult mystery to be solved. My week ended on a high note. 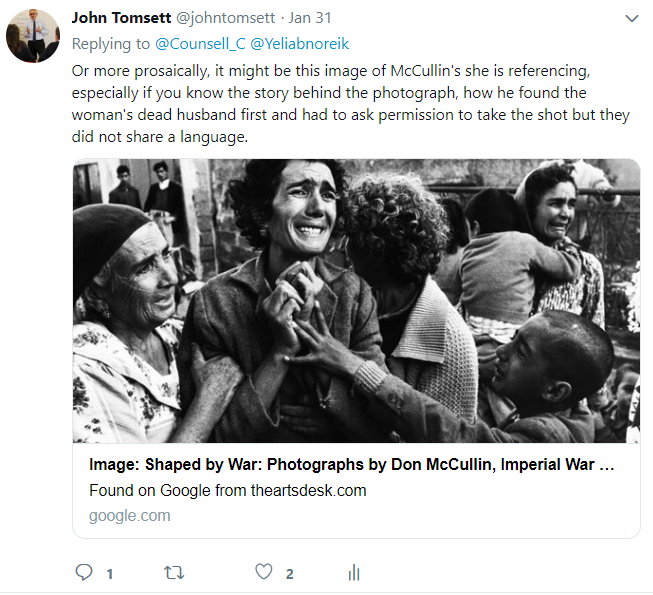 One of the students from the Ozymadias group came up to me in the dining hall where I was on Friday lunchtime duty and told me she had seen something about Don McCullin on TV. 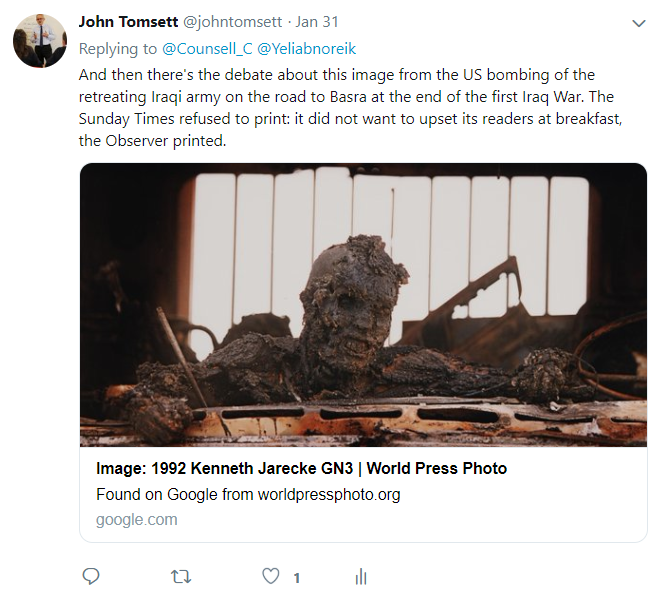 She suddenly had cultural capital and had, according to her, displayed her cultural capital to her parents by explaining all about Don McCullin and where he had taken photographs and how he hated being known as a war photographer. He has an exhibition, she went on, in London. It’s my half-term treat, I replied. And we both smiled. This entry was posted in General educational issues, Teaching and Learning. Bookmark the permalink.